After hour appointments available! Call Now. 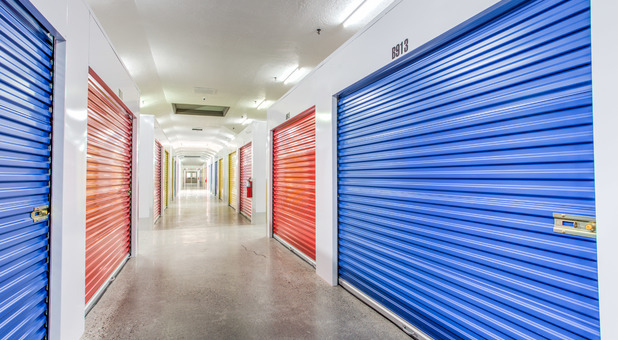 For residents of Idaho Falls, ID and the surrounding communities, iNdorStor is your local provider of convenient and affordable storage units. At iNdorStor we don’t offer just self-storage, we offer an enhanced line of lifestyle services. 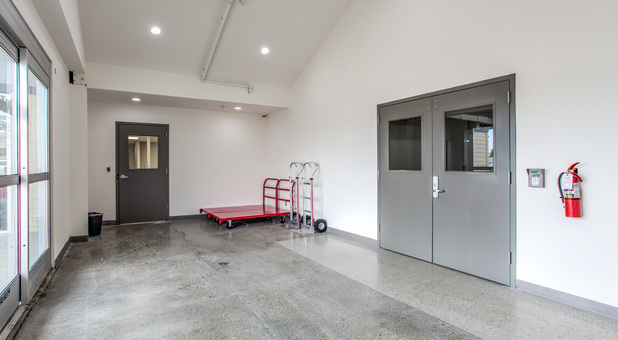 Our newly designed facility features secure, indoor, temperature controlled mini-storages to better protect your things from theft, pests, and damages caused by the variant Idaho weather. 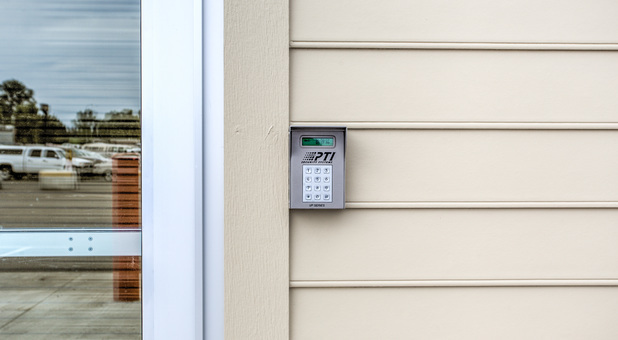 If it’s convenience you’re looking for, our services include a wide range of options to choose. In fact, the days of stressing about moving are over. We have a team of professional movers on standby to do the work for you. 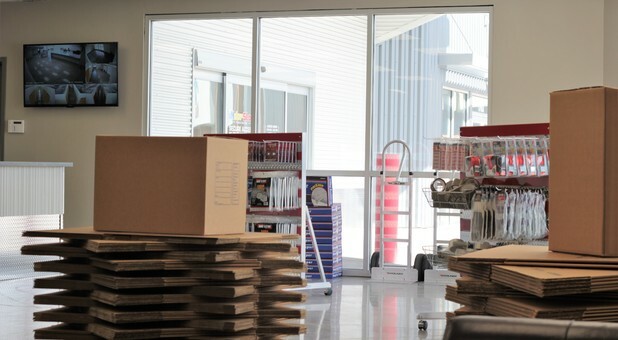 In addition, we offer custom security features, moving equipment rentals, packing and shipping supplies, parcel services, a fully equipped business center, online account management, and more. 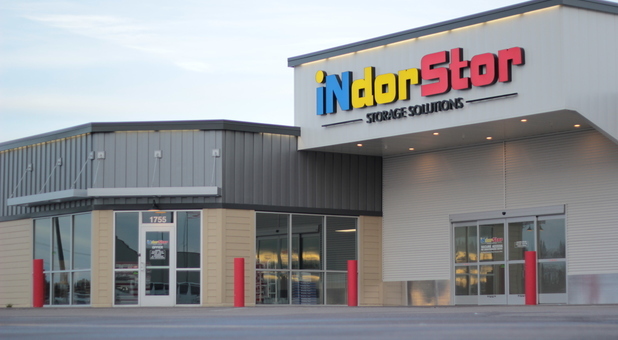 Stop in today and discover the iNdorStor experience! iNdorStor was the 3rd storage facility I looked at. I was really impressed by how clean the facility was and the fact that it is indoor. I wanted to put some things in storage in January but didn't want to do it in the cold and snow. If I had know this was here, I would have rented sooner. The storage manager, Jessica made everything so quick and simple. She showed me the facility and helped me pick a unit size that would fit my stuff. They have bathrooms and free equipment to help you get moved in. From start to finish, I probably only spent about 30 minutes at the facility. The units are a little more money than the other places I called and visited, but it's a much better value. I will be recommending iNdorStor to my friends and family.